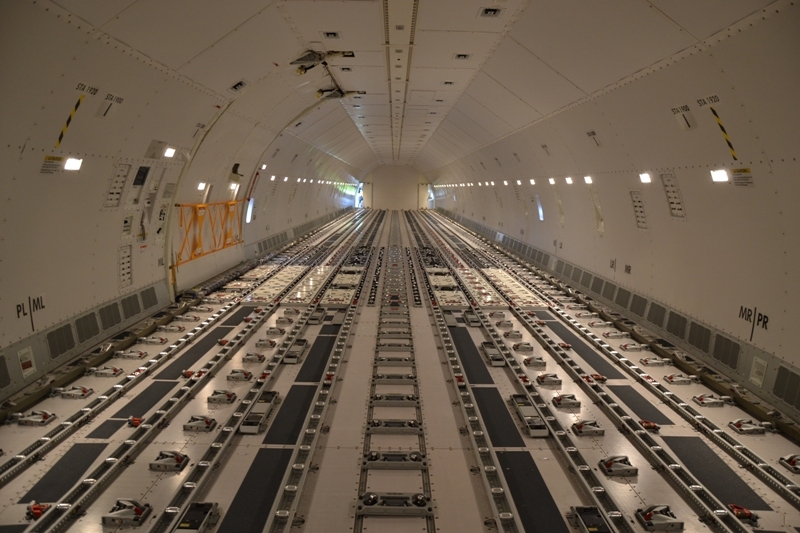 Interior view of the cargo compartment of a B777F aircraft. Credit: Lufthansa Cargo. Lufthansa Cargo has made an investment in Germany-based startup cargo.one to strategically expand its digital innovation portfolio. The investment was via the acquisition of a minority share in cargo.one. It has enabled Lufthansa Cargo to replace its previous status as an early adopter in the startup with minority investor. 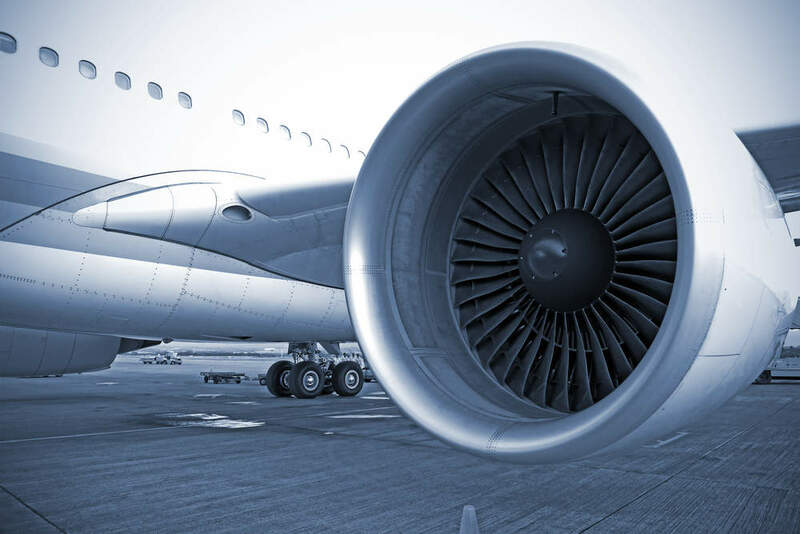 cargo.one founder Moritz Claussen said: “The investment in our technology signals to our customers that cargo.one is a strong partner with which to join forces to drive air cargo digitisation. Established last year, cargo.one has developed a digital platform for booking and marketing air cargo capacity. Lufthansa Cargo CEO and executive board chairman Peter Gerber said: “cargo.one is another important step towards the digitisation of our industry. “We are pleased to have been one of the first airlines to recognise the potential of this multi-airline platform for our customers and to have made ourselves compatible. Early this year, Lufthansa Cargo invested in the US-based technology startup, Fleet Logistics, which was founded in 2014 to serve the online marketplace by matching customer demand for cargo services with free capacity offered by logistics companies. In addition, Lufthansa Cargo has been collaborating with US-based technology accelerator Plug and Play as an anchor partner since February.